Leaders talk a lot about employee happiness, but could we be better at questioning which employees benefit from happiness programs? A company cannot succeed or thrive without a healthy corporate culture, and a company’s culture cannot be truly healthy if any portion of the workforce is feeling left out or unhappy. Unfortunately, plenty of business owners seem to brush over their labor-skilled employees. White-collar positions tend to command the conversation when we’re talking about employee satisfaction and engagement, which can leave a lot of people feeling left out and dissatisfied with their careers. Granted, for some companies, building a cohesive culture can be difficult due to scattered offices, remote employees, multiple departments or environments where several types of work are done all at once. That’s why it’s so important to bring your warehouse personnel and other physical laborers into the fold and to make sure their unique contributions are accounted for, along with their happiness, when your culture is taking shape. We turn first to the ever-reliable Gallup, whose research over recent years finds that laborers in the average workplace feel less valuable and engaged than workers do in general. This reveals a key problem among modern workplaces, which rely on a variety of skills to function. In short, some workers are feeling left out of the conversation. For our first piece of advice, we can turn to Dr. Michael Gillespie, of the University of South Florida, Sarasota-Manatee. He says that a catch-all approach to company culture isn’t what you’re looking for if you want to remain stable and profitable over the long run. Gillespie argues that building a stable culture requires “starting small” and placing an emphasis on individual departments. In contrast with a one-size-fits-all culture, this ensures your teams have their needs met and their priorities looked after. What does this mean, practically speaking? It means letting teams set their own goals and benchmarks and decide upon their own values. 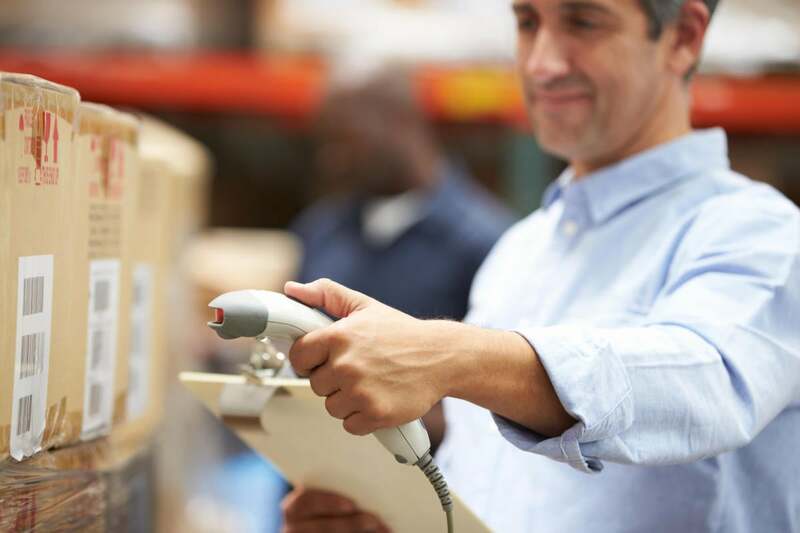 Your sales department does something completely different from what your warehouse employees do, and they have different definitions of success. Since skills can be so differentiated across a modern workplace, it makes sense to give each team a voice in setting a direction for their piece of the company. Numerous formal surveys of working Americans have revealed a number of truths about what professionals value in their careers. One of the first surprises — or maybe it’s not all that surprising — is the fact that take-home pay is far from the most important factor. Respect, meanwhile, consistently ranks first among working Americans’ requirements for feeling valued and satisfied in the workplace. And one of the key ways to help workers feel more respected is to tangibly demonstrate that their time, talents and efforts are appreciated. For a mixed workplace, in which office workers complement the efforts of blue-collar types of labor, it can be easy to forget that some of your organization’s heroes might be of the unsung variety. So don’t forget that one department’s actions inevitably affect the others. Have your office workers remain mindful of the times when a click here or a spreadsheet there will require the attention of another department, whether it’s packaging, shipping or materials handling. Moreover, take the time to check in with your labor-skill employees to see how things are going. Do they have ideas for improvement? Are they experiencing bottlenecks or pain points that have gone unaddressed by the folks upstairs? If you don’t regularly communicate with the workers doing the literal heavy lifting, you might be leaving some great insights on the table. The physical tasks you count on your labor-skill workers to tackle are pretty low-margin stuff. Hiring additional workers or raising their pay might feel like a sensible solution, but it may not be practical in the real world. Instead, it might make a lot more sense to revisit the tools you’ve given your teams. Something like a warehouse management system could help to ease some of the expected and unexpected burdens that accompany physical labor. Rather than growing your team, you could instead find ways to help your existing team work more effectively. Helping your workers feel more connected to their jobs means helping them work smarter — not harder. For office workers, this is a no-brainer — there are dozens of ways to automate or generally improve the daily tasks required of them. But for warehouse workers, there’s not always a clear analogue, and “just hustle faster” is of little help if there are systemic problems or areas where work is hamstrung by clunky processes or out-of-date systems. If you’re not gathering data or watching analytics dashboards, your laborers might be working harder than they need to — and with lower morale. The common takeaway here seems to be that communication between upper management and labor-skill workers, and between separate departments, is of paramount importance for a healthy culture. Learning about your teams’ distinct values, needs and expectations means you can build an organization that respects every step of every process — and the people responsible for performing them.